What I love about these days out in Cornwall is that they’re a fabulous opportunity to see beyond the sea. Our Cornish coastline is gorgeous and diverse, but there’s so much more to Cornwall. 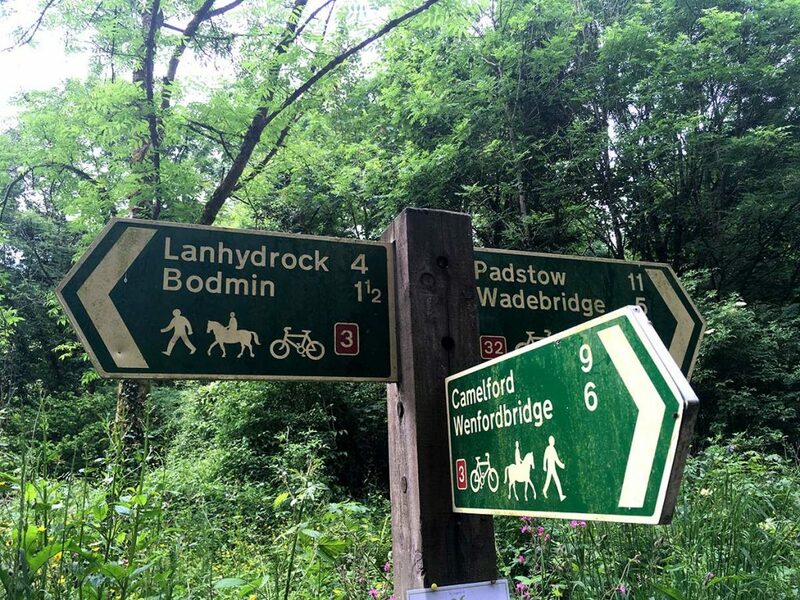 The Camel Trail is well advertised and well known amongst tourists. There are lots of places to hire bikes, if you don’t have your own or don’t fancy lugging them on the back or roof of the car down the M5. And then there’s Cornish wine. 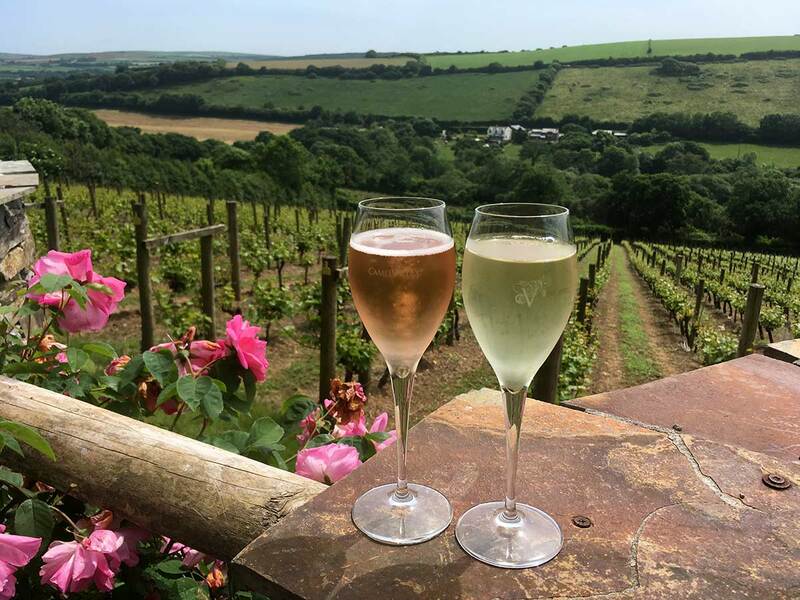 You definitely don’t want to sampling the best of Cornwall wine while driving. 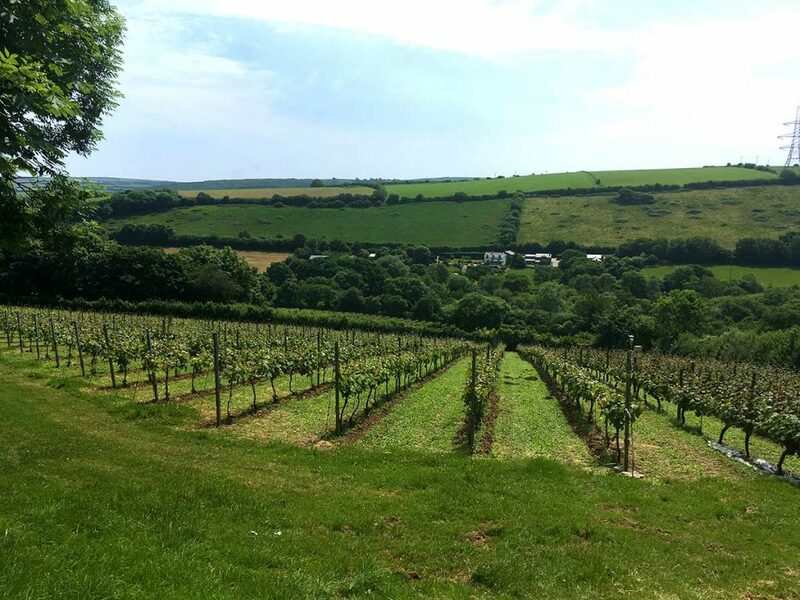 So a cycle ride and a visit to a Cornish vineyard are the perfect combination. 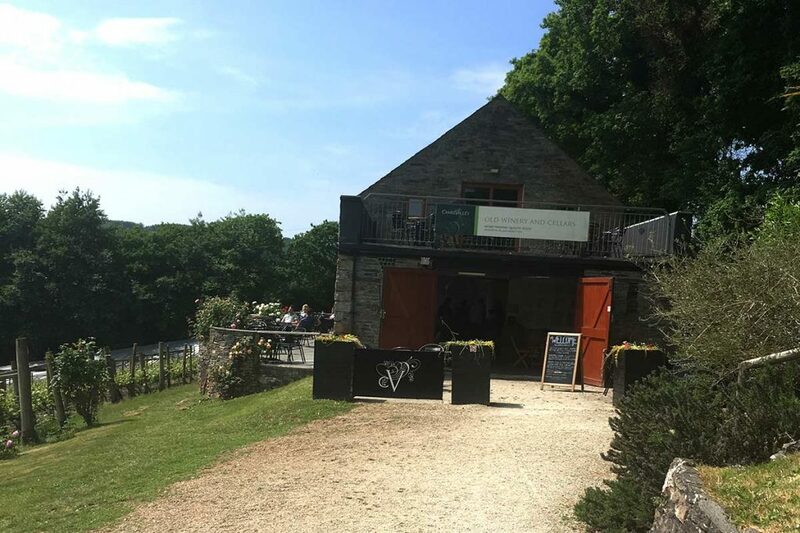 We cycled from Wadebridge to Wenfordbridge to have lunch at Snails Pace cafe and on the way back slipped off at Nanstallon to visit the Camel Valley Winery, in total 24 miles…4 hours of cycling. I wanted an active day to burn some calories and a memorable day as I went with my husband for a 7th wedding anniversary treat. I’ve heard many good things about the café and the winery. 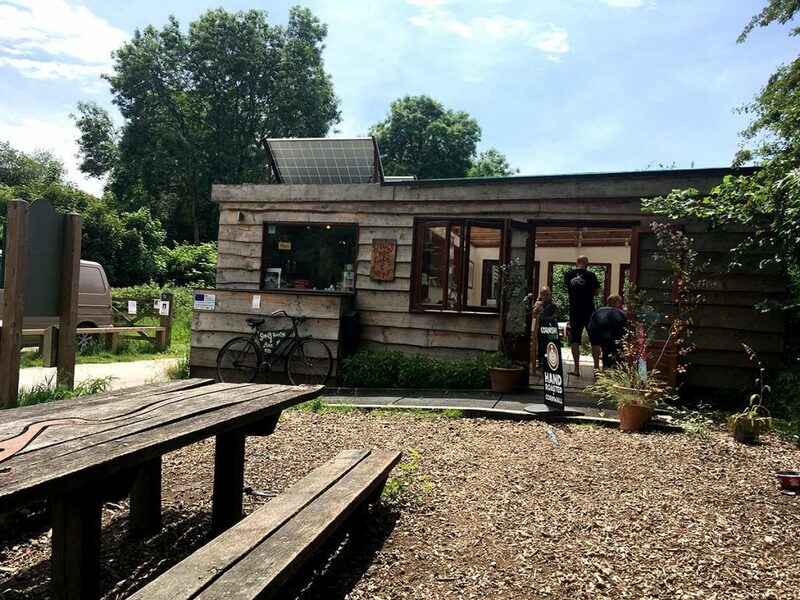 Depending on where you want to start your Camel Trail cycle, there are lots of places to hire bikes and the Snails Pace Cafe is one of them. I hadn’t realised quite how far Wenfordbridge is from Wadebridge along the trail, but it was manageable. There was a climb from Hellandbridge up to Wenford Bridge, which was one of those slow climbs. Fairly hard work for me on the way there, but I definitely enjoyed the glide back! But the bugs along the trail got the better of me - I must chat less or close my mouth more! My favourite part of the day was the winery, it was beautifully sunny and the hillside with the sprawling vineyard was spectacular. Although we didn’t do the wine tour (there is a small tour and a grand tour), Duncan, one of the staff, was very knowledgeable. He gave us a run through of the winery’s history. Interestingly the reason why the Lindo family, who ran it as a farm, decided to plant vines on the side of the hill was because the grass was burning in the sun and the sheep had nothing to eat and were eating their winter food in the summer. It’s definitely an adult day out and no dogs at the winery unless guide dog as they have a Labrador that lives there. I would really like to go back on a summer’s evening and do the Grand Tour. It costs £18 including a taste of five wines. Although we’d get a taxi and leave the bikes at home that time! There’s also an £8.50 guided tour. 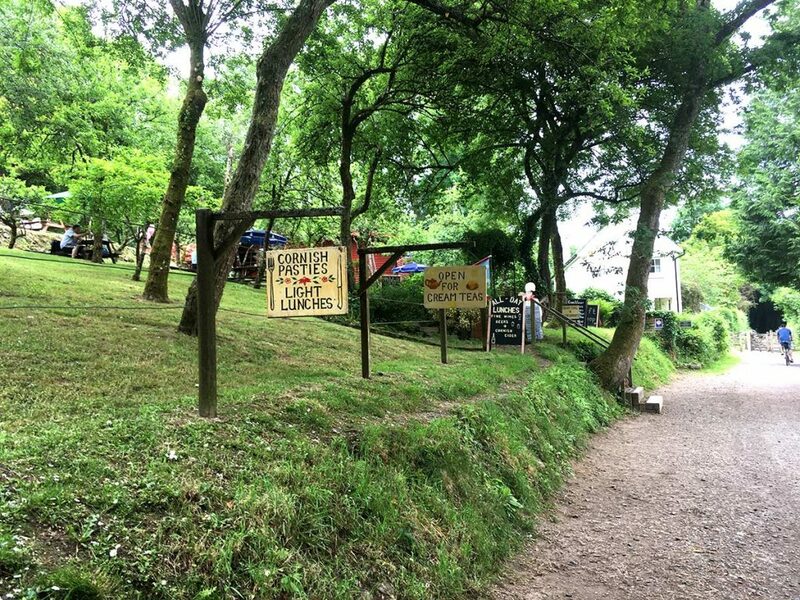 I would also like to do the Camel Trail again with my little boy who is 5 and stop off at the Camel Trail tea garden and play in the pretty garden there - it looked beautiful. Try the cafes for food along the trail then you don’t need to take backpacks and so on. 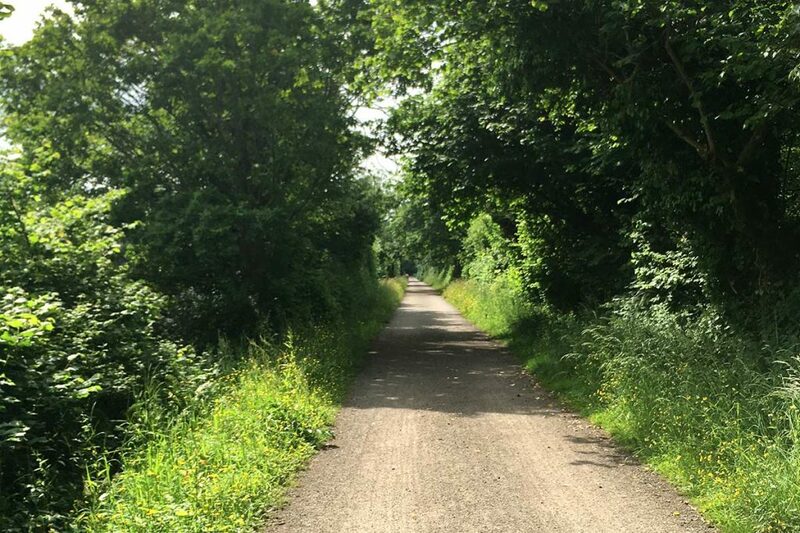 It takes approximately 2 hours from Wadebridge to get to Wenford Bridge (Snails Pace Café) the end of the trail and 1 ½ hours back to the winery and then 30 minutes to Wadebridge from the winery. 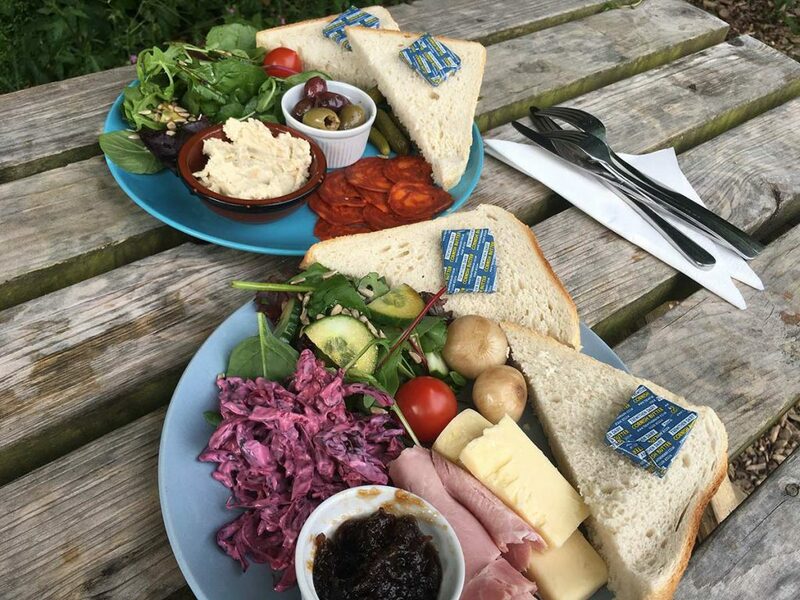 Try the cake at Snails Pace Café - we also had a platter each with lovely bread, cheese, salad, ham, chorizo, olives and so on.